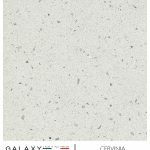 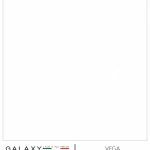 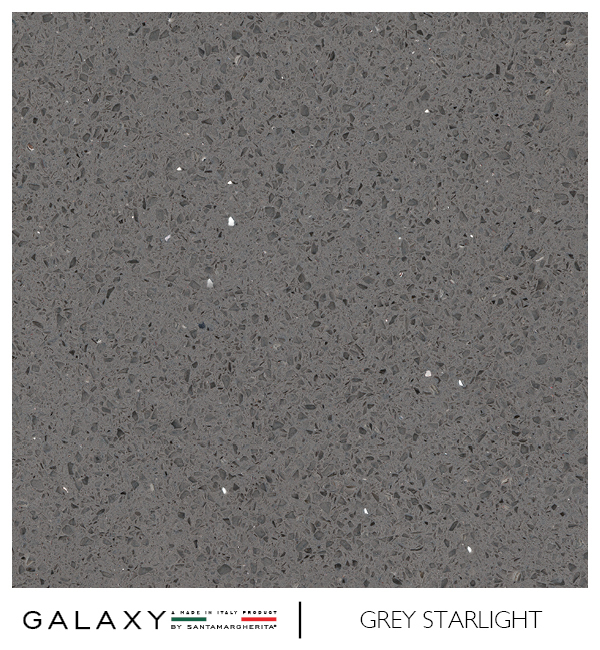 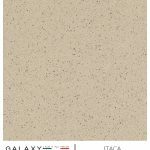 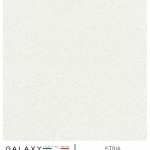 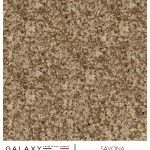 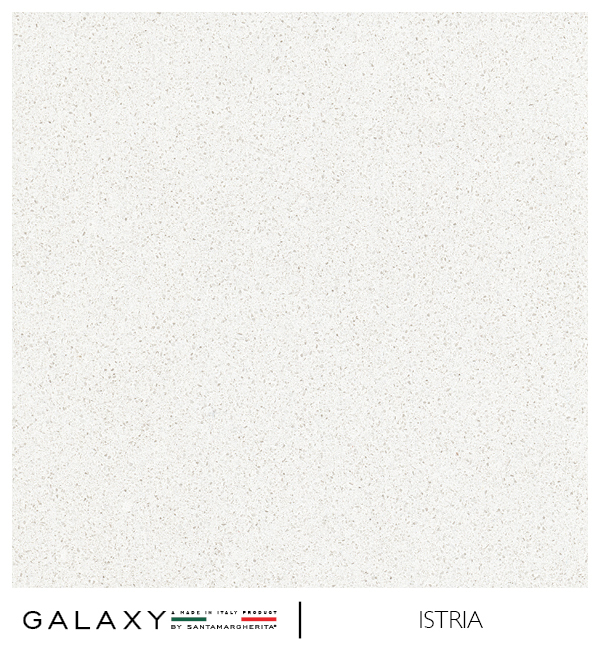 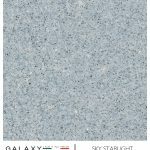 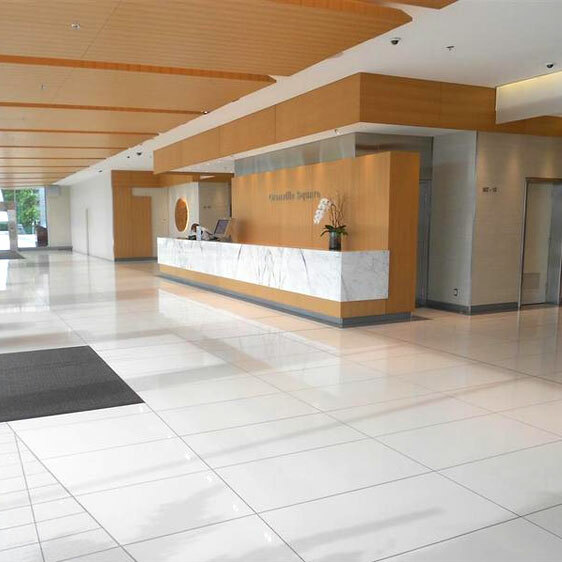 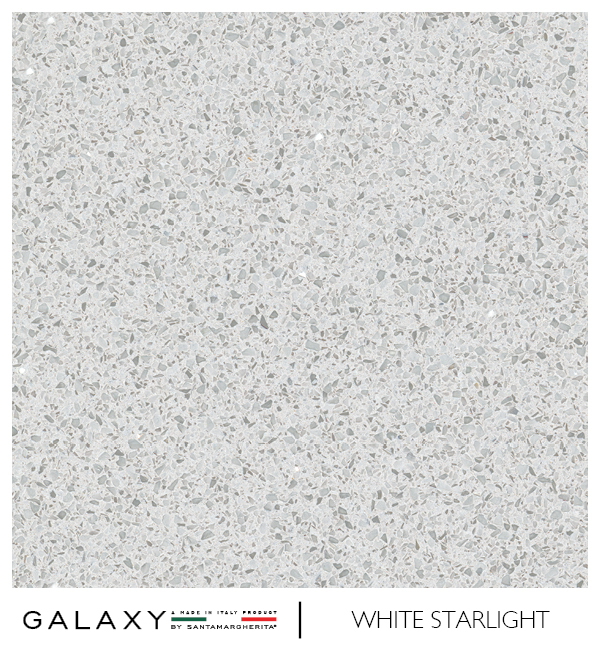 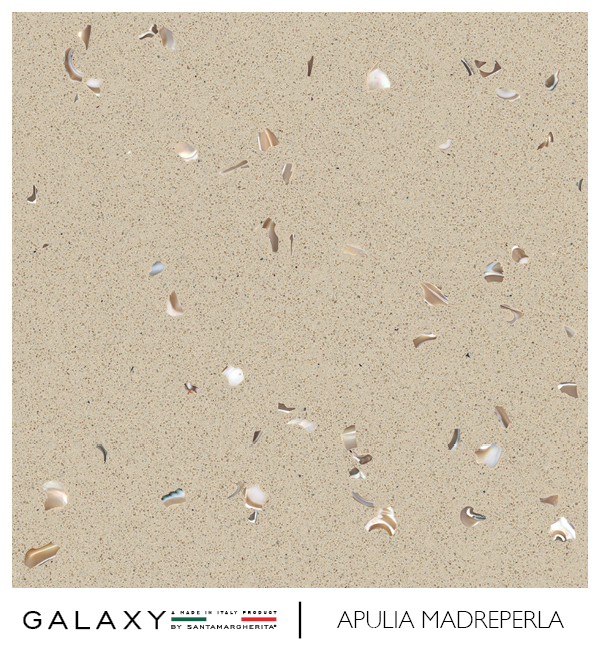 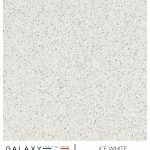 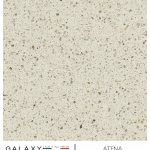 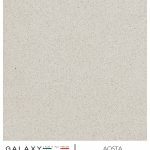 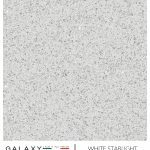 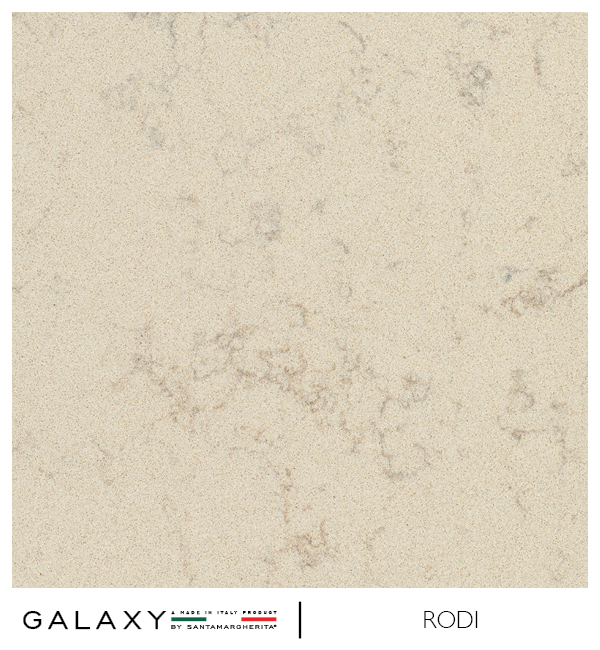 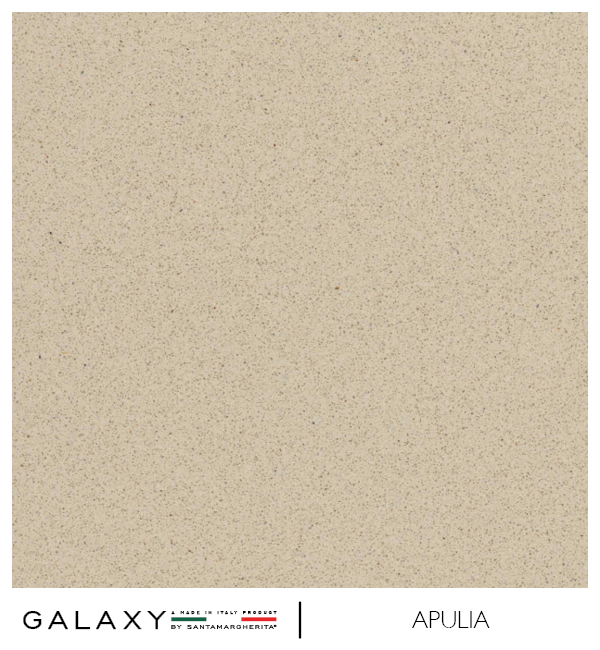 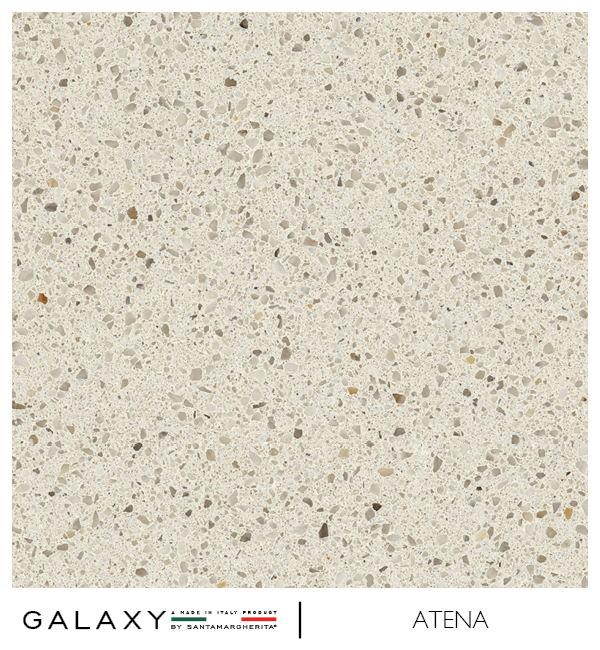 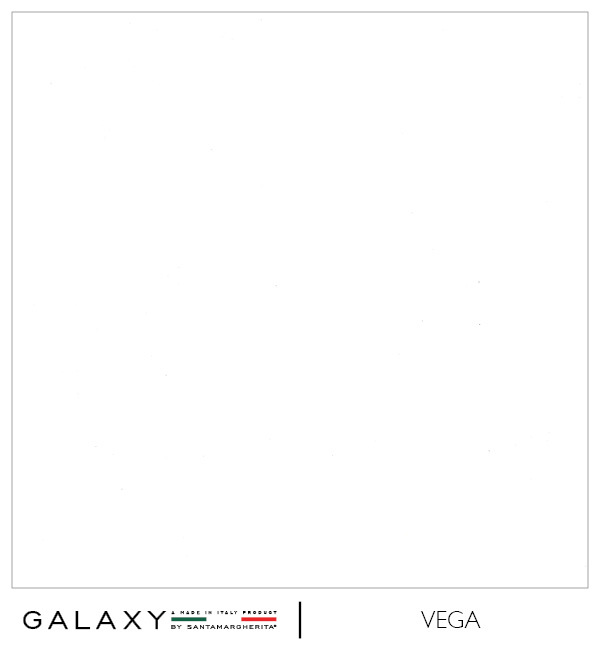 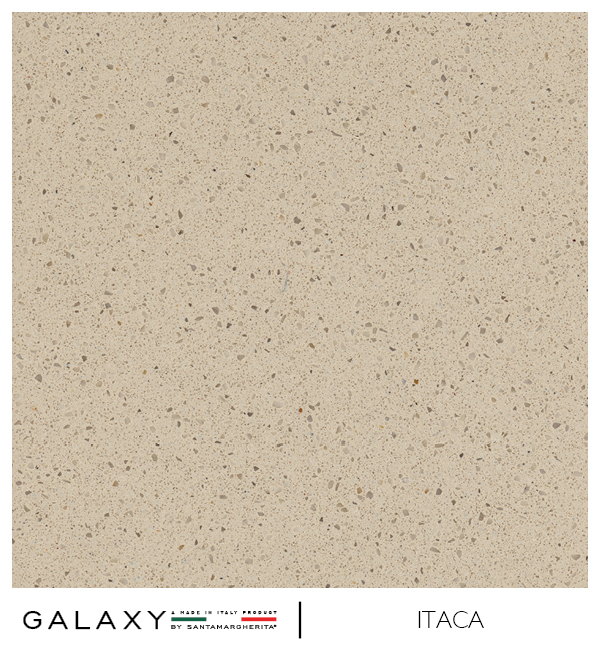 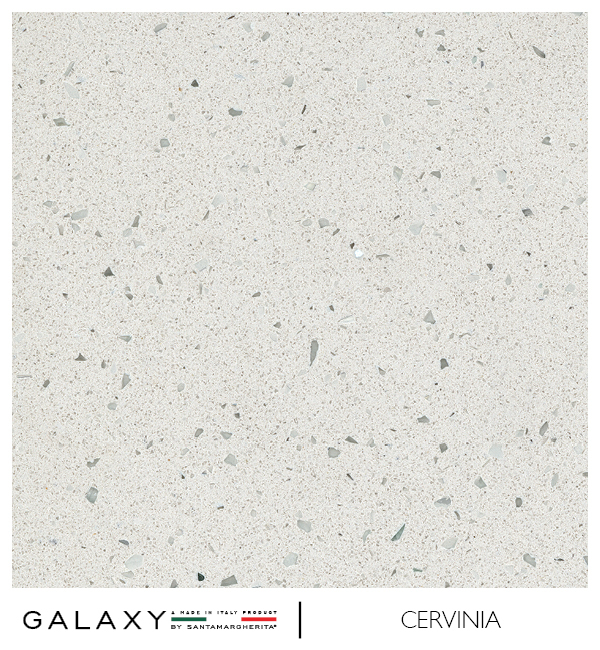 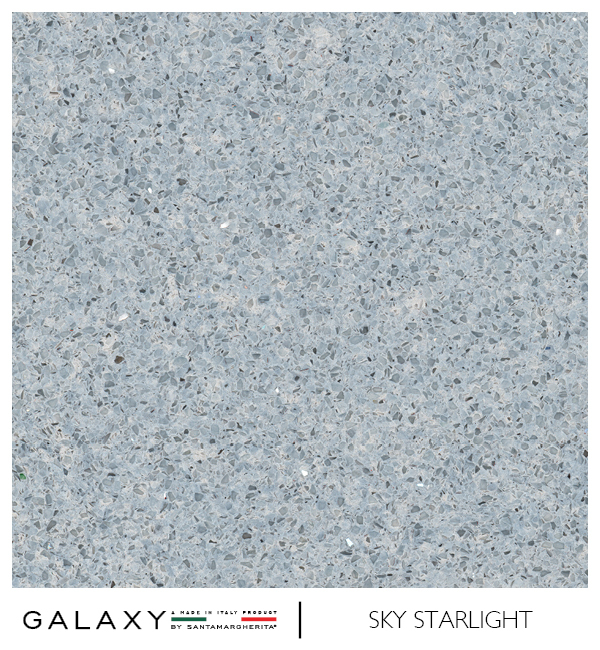 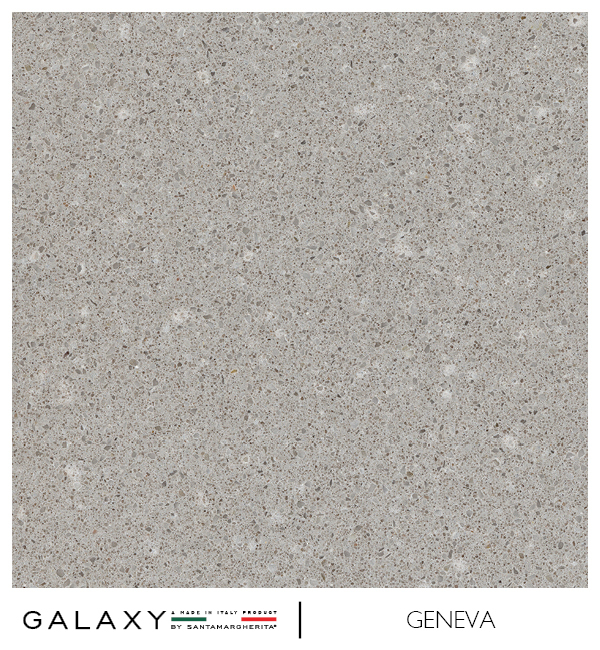 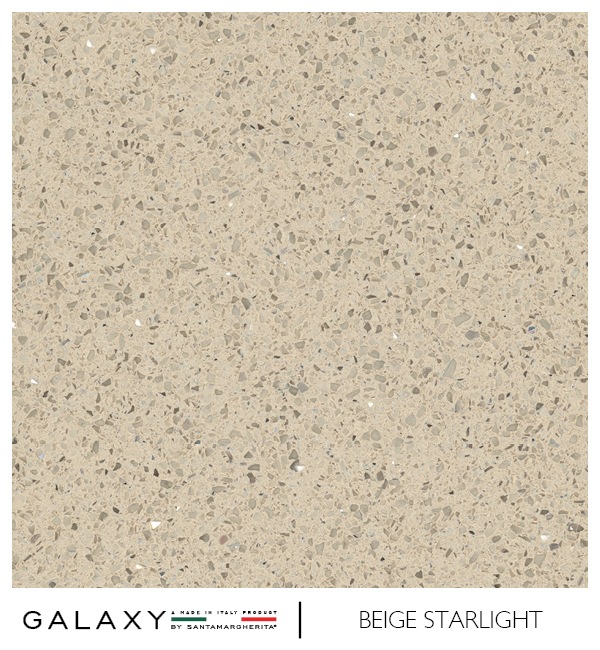 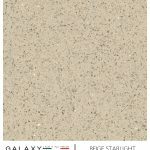 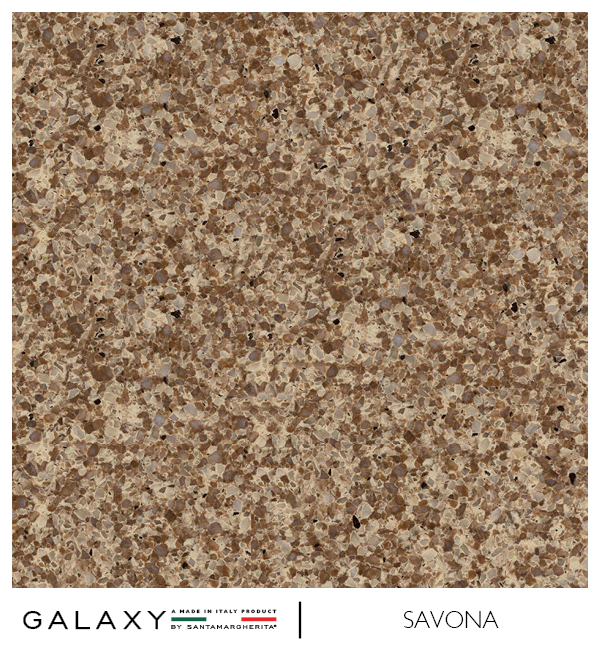 Durable and luxurious, Santamargherita Quartz is perfect for high-traffic areas. 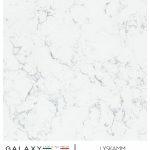 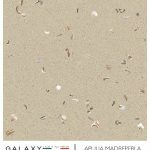 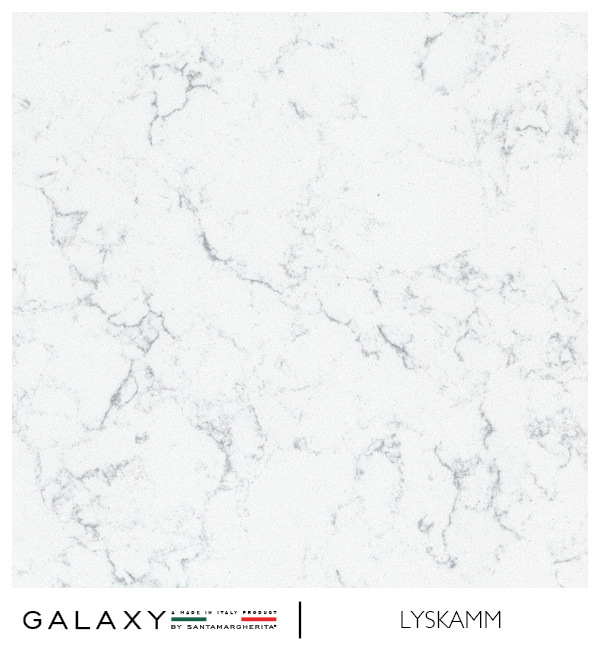 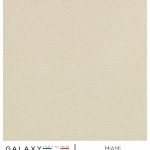 Capable of withstanding abrasion, acids, and other household damage, Santamargherita Quartz is crafted from a collection of beautiful quartz sands and resins, which give each slab a customised aesthetic appeal. 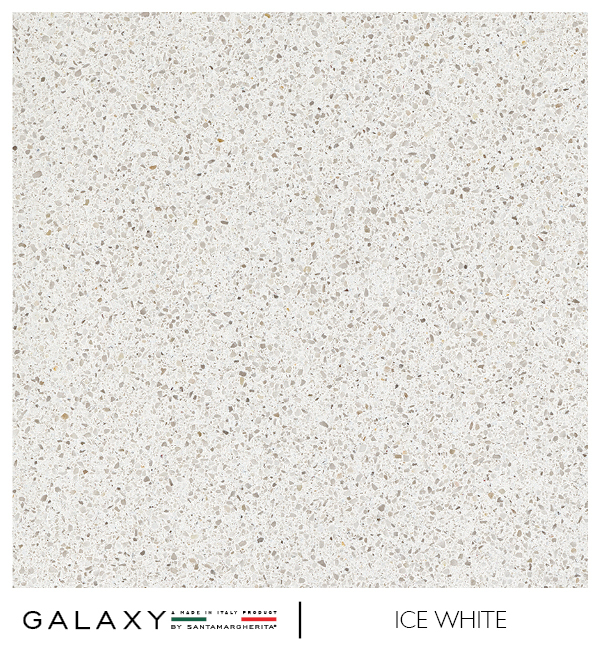 Not only does it comply with international standards for safety in indoor and outdoor environments, but Santamargherita quartz also comes in a range of unique textures, colours, and finishes. 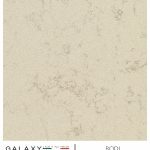 This stunning stonework could form the perfect centrepiece for your dining room or kitchen, offering years of reliable elegance. Call us on 0113 873 0102 to find out more about the Santamargherita range.